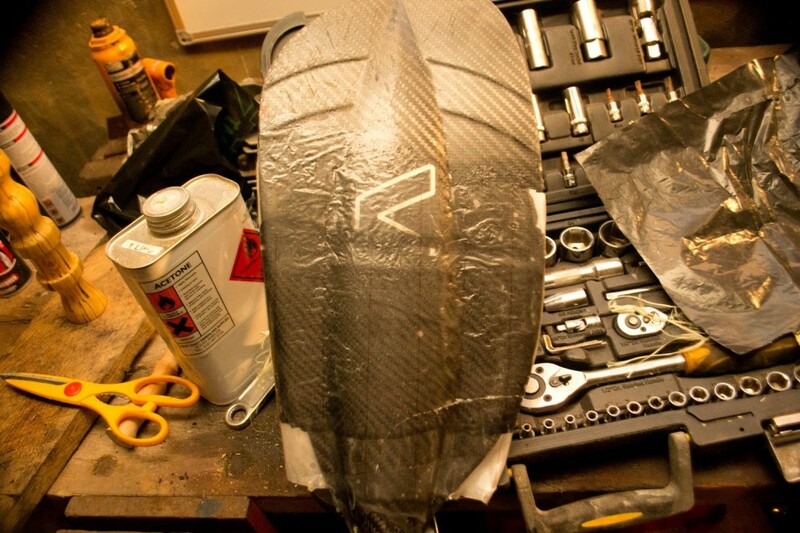 Below is a series of images courtesy of Nick Wright showing the repair of a set of VE paddles. 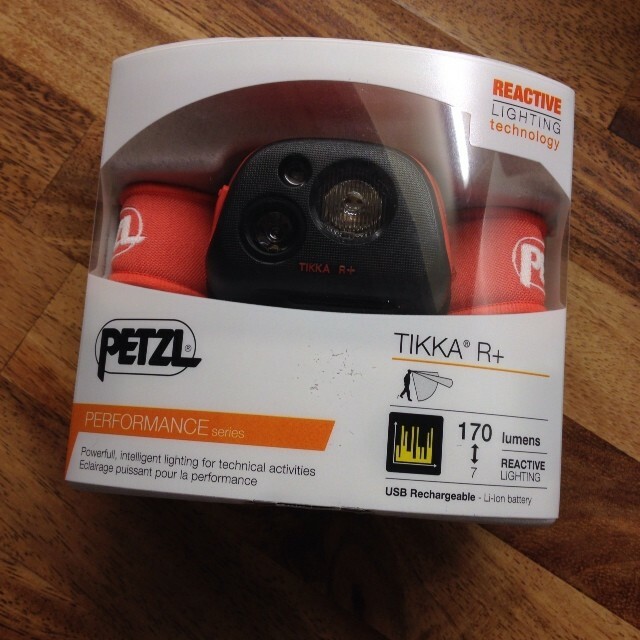 In for review this week, the new Petzl Tikka R+. A compact, powerful and rechargeable headlamp with REACTIVE LIGHTING technology for performance. REACTIVE LIGHTING technology now maximizes the performance of the TIKKA, the standard in compact headlamps. Light output adapts instantly to the environment and is optimized to guarantee the chosen burn time. The mixed beam gives the advantage of lighting adapted to close-range vision and to moving around (from 7 to 170 lumens, from 2 to 65 meters). The rechargeable Lithium-Ion battery with USB connection is suitable for frequent use. For the last run, we only needed 6min29sec. 0ES3 NORGE from grass hopper productions on Vimeo. There were some really scary moments in the carnage session at the start and some really really sick lines as the video is progressing. I personally think the high lights of the video is Brendan Bayly’s line of the big drop that we ran in Norway which is call Brudesløret (bridal veil) or how some people know it as “matze drop” this was an amazing day as the rest of the days that we all have in the river. 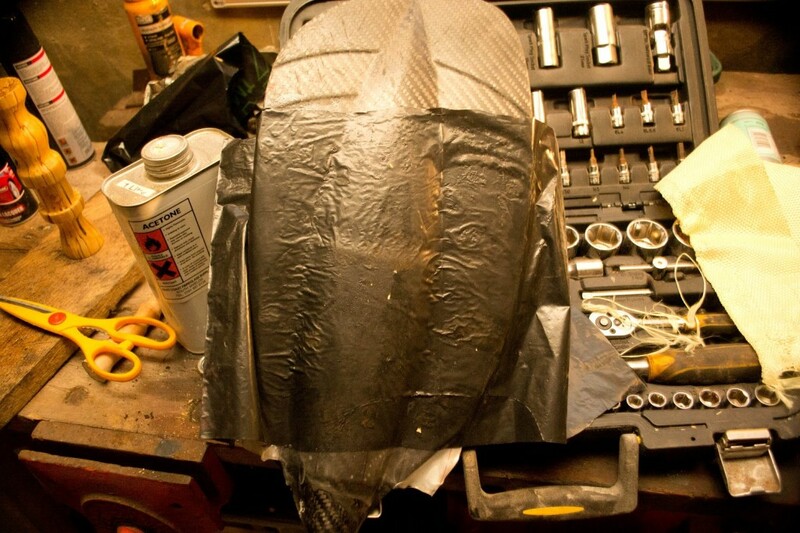 Welding kayaks isn’t that difficult once you get your eye in. However any boats made from cross linked plastic have additional issues as the the temperature difference between welding and blowing the plastic apart is a very narrow margin. 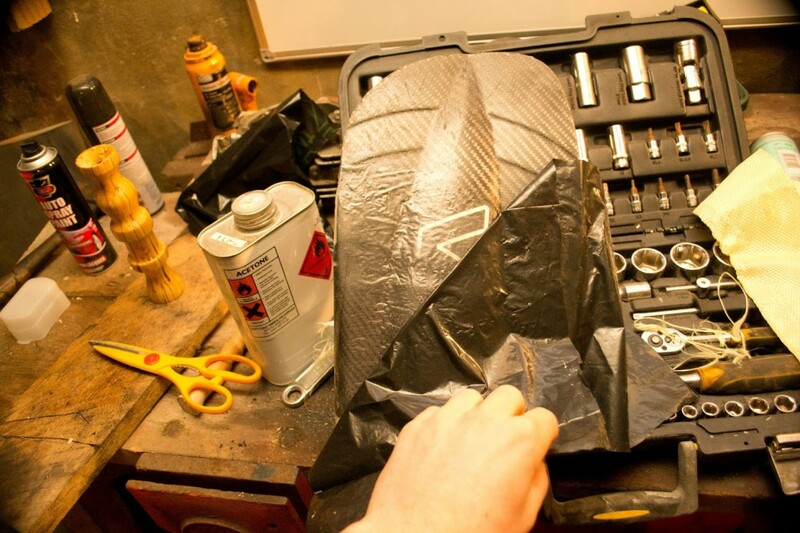 Quite often even the best welded repair will have some level of weakness and could fail. Some paddlers add wire mesh to strengthen the repair and I myself have found this to be very successful and almost bombproof depending on the location of the weld. However there is an alternative that I have seen on a number of boats over the last few months. It looks rather industrial but seems to work really well. 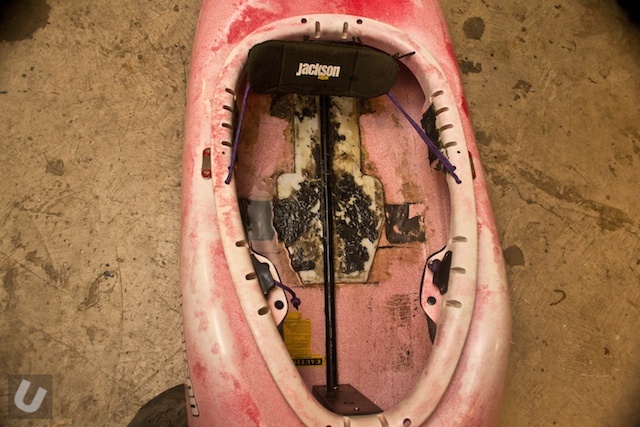 Below is a series of images from Nick Wright who used this alternative approach to repair a Jackson Kayak play boat. Despite being banned from returning to Scotland River managed to sneak out of the house and over the border. 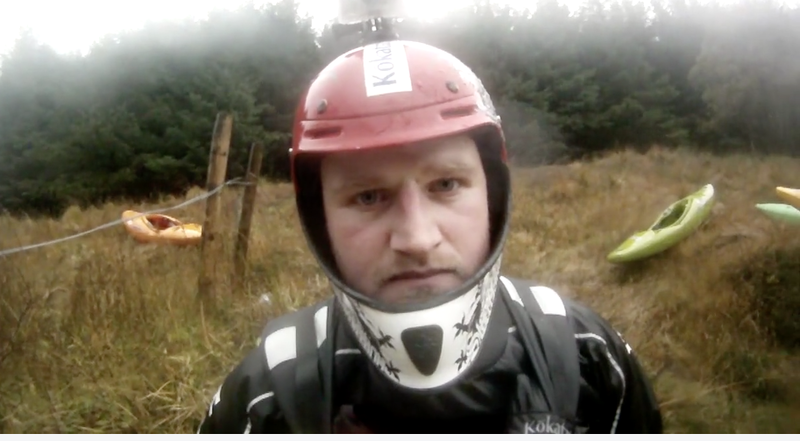 The sketchy sequel to Scotland Happened – features rivers: Nevis, Leven, Etive, Kinglass and Douglas. No sick this time folks! Shot on GoPro’s sick equipment and edited with Final Cut Pro. A great video from Shon Bollock. Check out Shon’s Q&A here. The Pit 2013 from Shon Bollock on Vimeo. It was a beautiful fall in Northern Cali and we were fortunate enough to indulge in some late season releases on the Pit River near Fall River Mills, CA. This run is about an hour from Mt. Shasta and has some fun river running as well as a beautiful waterfall with multiple lines that you can session. With minor beatering Chiseki, myself, and a crew we met at the falls enjoyed the sun, changing leaves, and water fallings. Shout out to American Whitewater for securing recreational flows for the Pit and many other drainages around the country. Shot completely with the GoPro Hero3+ and Hero3 Black editions. An Untitled Mediocre Short Kayak Film from Somerset Productions on Vimeo. I recently made a film I hope you will enjoy! 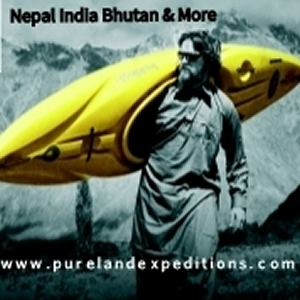 It demonstrates what can be achieved with some commitment and 1 year in the paddling community. This film revolves around a group of paddlers who met in university and have completely got the bug. I love sharing the experiences I have had, showing how great the kayak community is and show some of the most beautiful places you can only see from the kayaking perspective. 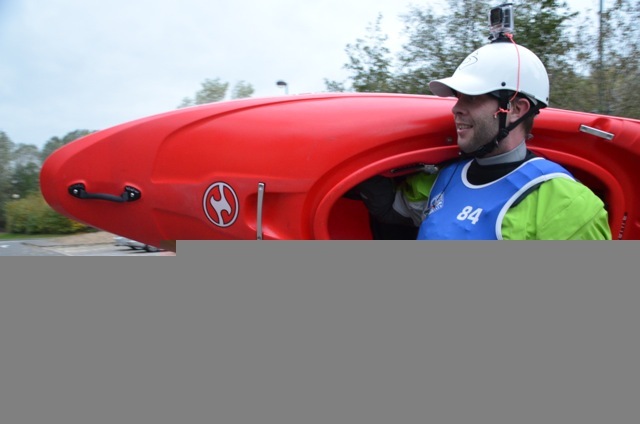 please like and share this video to spread the love for British and international paddling! Made by CRKT and designed by knife maker Russ Kommer the Bear Claw is a rescue knife like no other. Full tang taper ground AUS 6M stainless steel blade with a fine bead blast finish. Finger hole and friction grooves located on blade spine, choil and near tip for maximum blade control and safety. The handle is contoured black Zytel. 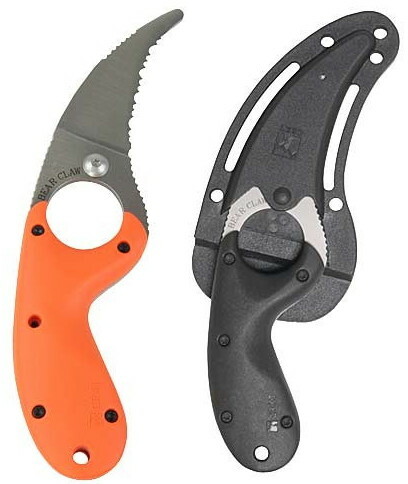 Includes a injection molded black Zytel sheath that has seven lanyard holes and belting slots with lanyard and black stainless steel Teflon plated pocket clip. AUS 6M stainless steel blade hardened to 55-57HRC, Blade length: 2″. I picked up one of these knives from a climbing shop in Hailey, Idaho. I had been after a decent knife for kayaking for some time and was probably going to pick up a Gerber on my return to the UK. However after checking the Bear Claw out for a few minutes I decided it was going to be a better choice. 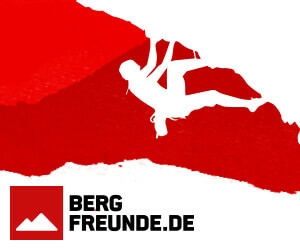 Chile 2013 – Day Two: Rio Nevado from Substantial Media House on Vimeo. The Palm Spark Surface Immersion suit has been awarded Canoe & Kayak UK product of the year for 2012. 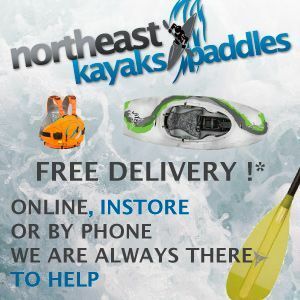 I picked up a Spark from North Shore Watersports shortly after it was launched in early 2012. Over the course of the last 18 months the Palm Spark Surface Immersion Suit has been worn a fair bit. 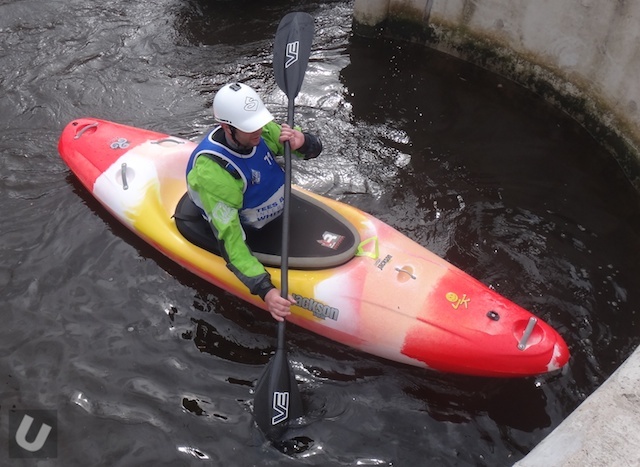 I’ve worn it during WWSR courses, kayaking, canoeing, ww rafting and bell boating, so it has had a really good test. The only time I haven’t used it has been during the times I have been testing other drysuits or when it has been too warm. Not a competition for well trained elite UK special force units, but a great freestyle/boater X comp held here in UK for all to enter. SAS Hurley Classic 2013 from Luis Fernando Garcia on Vimeo.